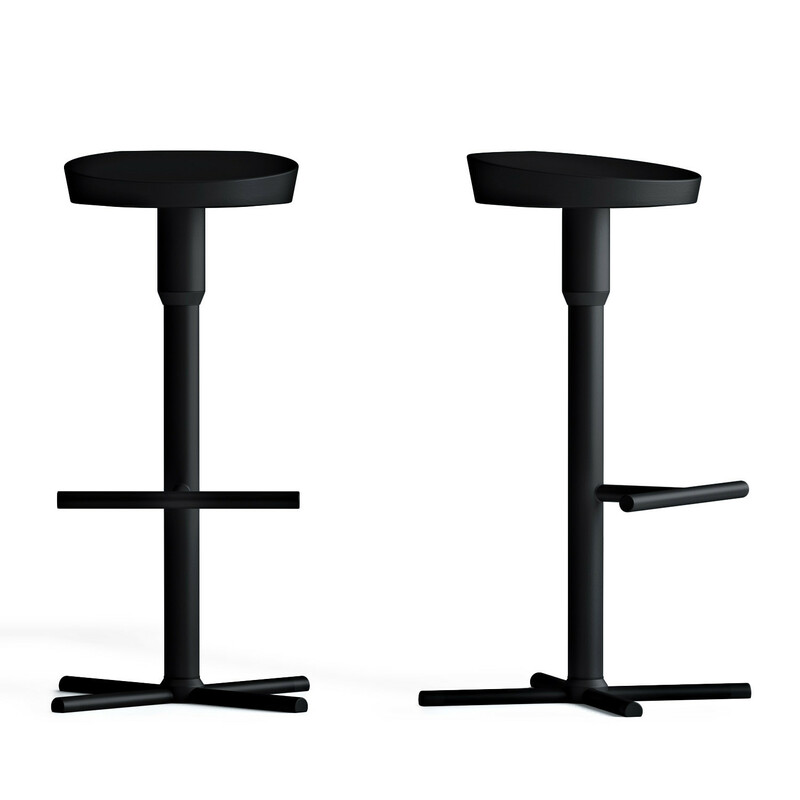 Nudo Barstools – Nudo meaning naked in Italian. 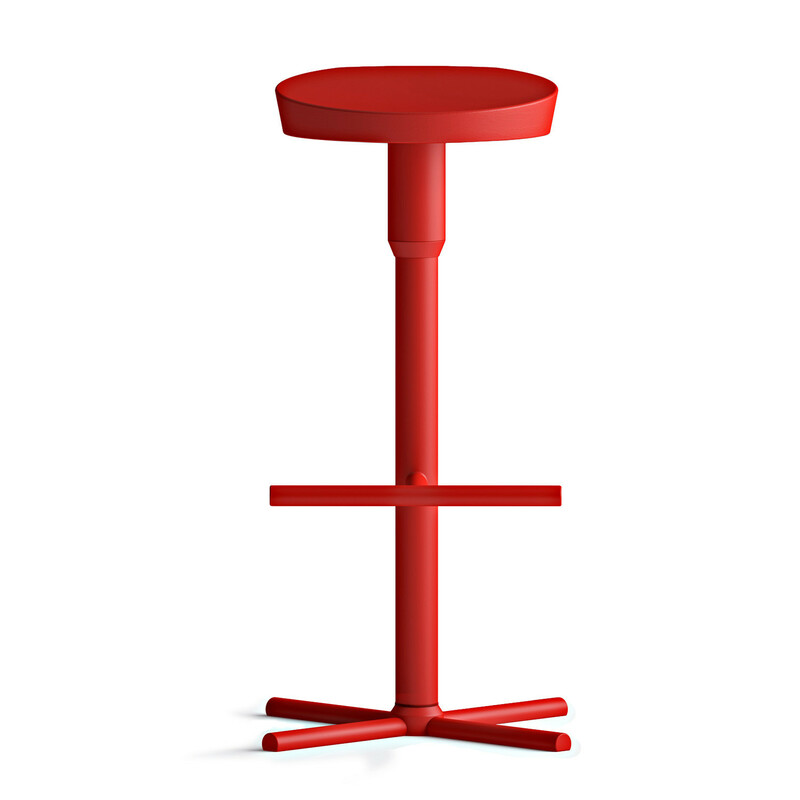 With a raw, clean design Nudo is just that, naked. 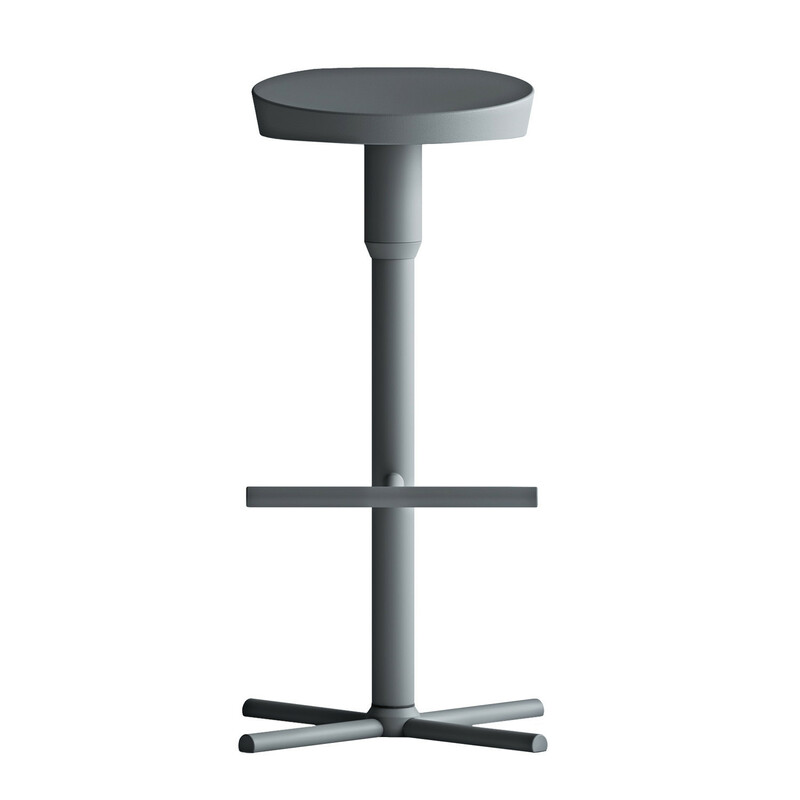 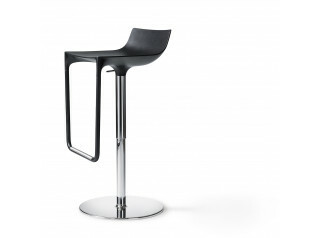 Extremly graphic and simple and with very practical material for the bar interior Nudo is a great choice. 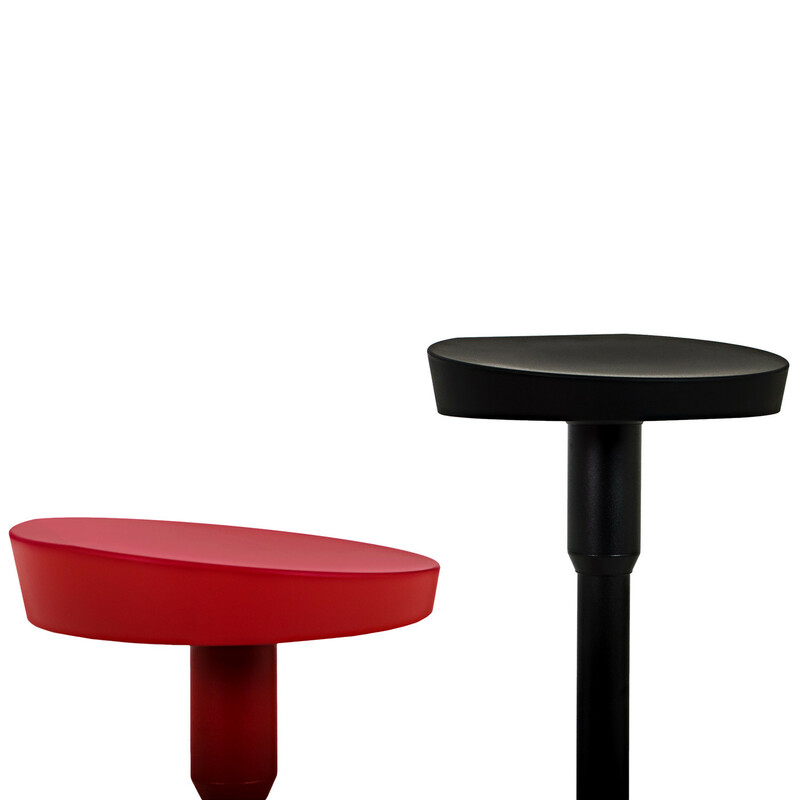 The seat made of PUR is easy cleaned and durable and have a comfortable feeling. 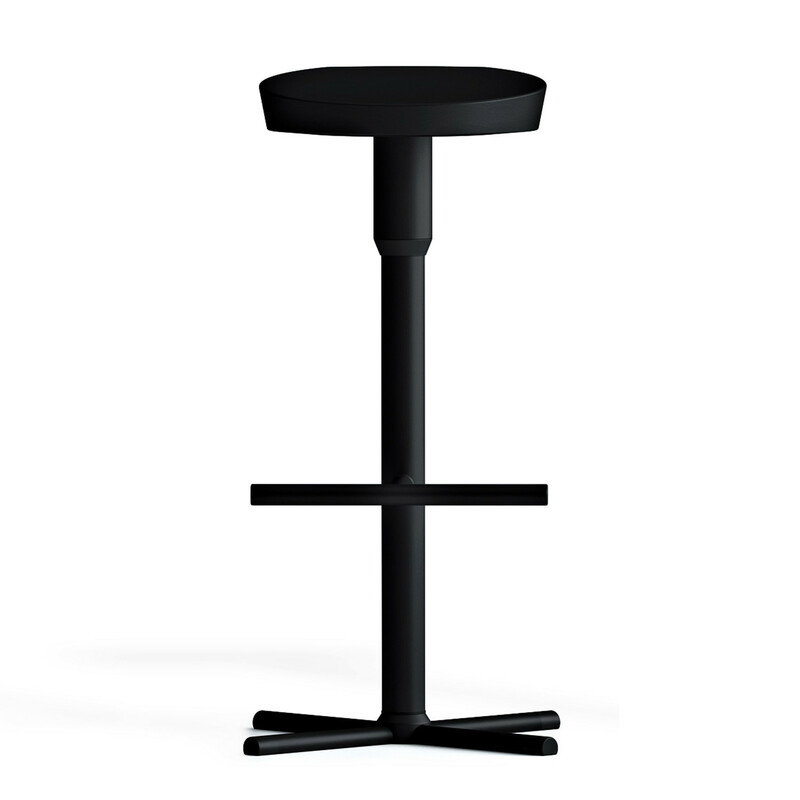 Nudo can rotate 360 degrees. 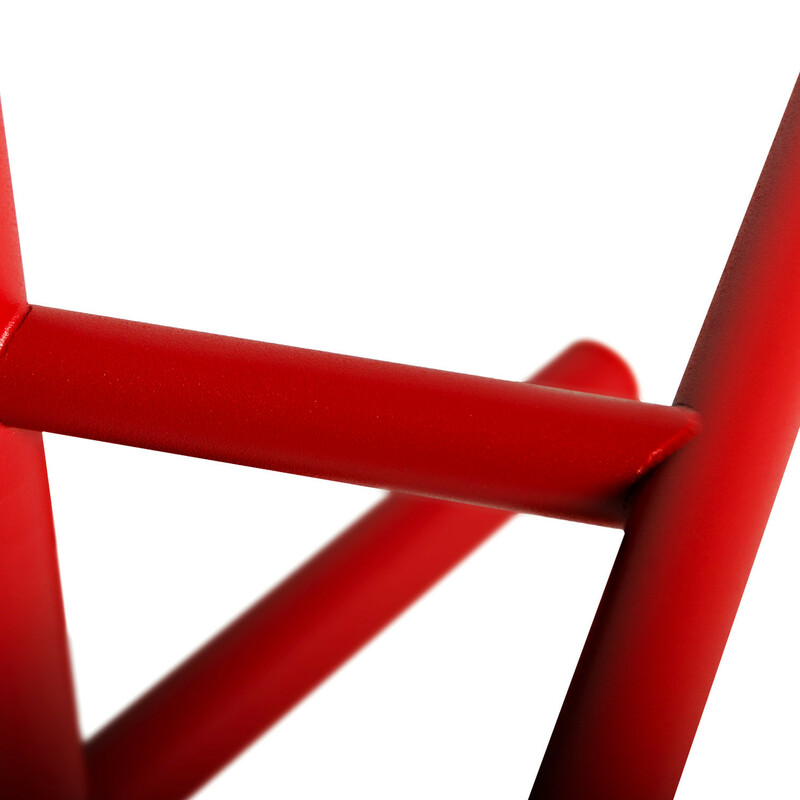 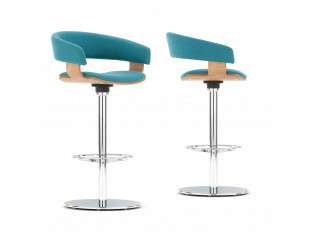 The slightly leaning seat makes Nudo an ergonomic choice offering a nice seating comfort. 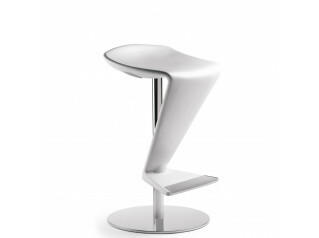 You are requesting a price for the "Nudo Barstools"
To create a new project and add "Nudo Barstools" to it please click the button below. 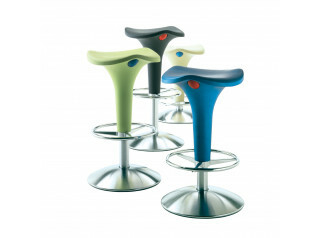 To add "Nudo Barstools" to an existing project please select below.